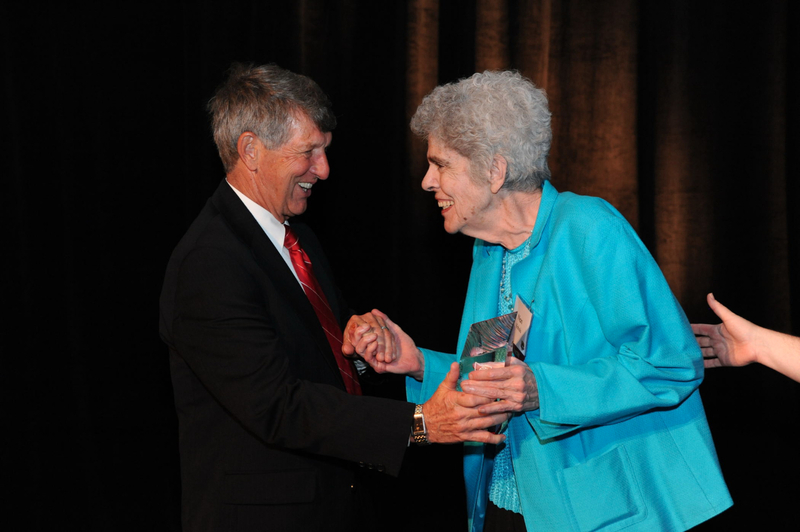 In a 30-year career at The College of Wooster, Nan Nichols had a dramatic impact on women’s athletics both on a local and national level. A quiet crusader for change, Nichols collaborated with colleagues Maria Sexton and Ginny Hunt to build a broad-based varsity athletics program at Wooster. It became a model for other colleges and universities throughout the United States. Nichols joined the Wooster staff in 1965 and immediately helped establish varsity athletics for women. It began with field hockey, basketball and volleyball. Twenty years later Wooster had 11 sports. As basketball coach, Nichols had a 186-131 record. Her swimming and diving team had a 70-8 record in dual meets. 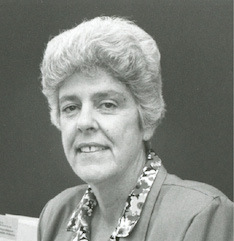 From 1974 to 1995, she served as Wooster’s director of women’s athletics. She chaired the Ohio Athletic Conference committee on women’s sports and played a role in the establishment of the Centennial Conference for Women and the North Coast Athletic Conference. Nan Nichols died June 19, 2012 in Wooster, Ohio.